The X-Men franchise continues with the X-Men: Days of Future Past due to be released sometime in 2014. The film’s director Bryan Singer has released stills from the new film which is currently in production. A short teaser trailer was released early in the week and then a few equally short new stills have also been released. The images from the film, being produced by 20th Century Fox, were released by Empire andEntertainment Weekly magazines. Much of the main cast from the earlier films have reunited for his sequel. Among the stars involved in the production are Charles Xavier played by Scottish actor James McAvoy, and Erik Lehnsherr being played by Michael Fassbender, Hugh Jackman asWolverine, Ellen Page as Kitty Pryde, and Shawn Ashmore as Iceman. Also making their return to this new X-Men movie are an old Professor Xavier played by English actor Patrick Stewart and Magneto, played by Sir Ian McKellan. 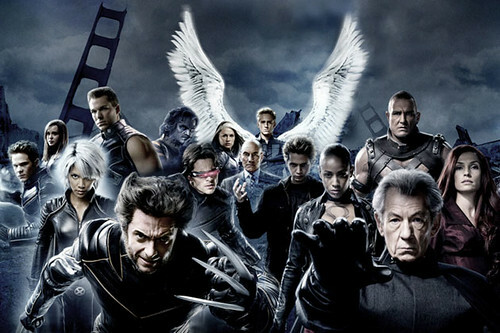 The X-Men has spawned a slew of sequels and prequels including Wolverine, and X-Men United.